Born and raised in the Rogue Valley, Shelley is a second-generation Realtor and family of contractors with strong emphasis on new construction. She obtained her real estate license in 1998 and went on to get her principal broker’s license in 2009 upping the level of knowledge and professionalism she offers her clients. 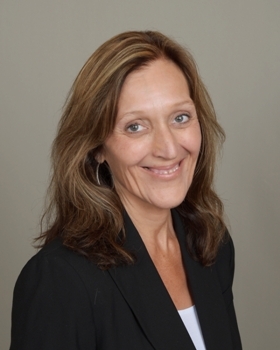 Shelley has served on the local Realtor Association Board and the Multiple Listing Service (MLS) Board. Shelley is passionate about real estate and takes pride in helping her clients with their real estate goals. One of her greatest joys is handing the keys to an excited new home owner or helping home owners make the move to their next home. As a native, Shelley understands the benefits of life in the Rogue Valley with its amazing climate, diverse culture and outdoor activities. She is known for her knowledge, hard work, integrity and devotion to her clients. With constantly changing real estate laws and business technology, Shelley makes it a priority to be educated and current to best serve her clients. Shelley also enjoys music, hiking, kayaking, dancing, singing, camping, reading and just hanging out with friends and family. From: Sean Scudder | Bought a Single Family home in 2017 in Grants Pass, OR.